Clients from all five boroughs of New York City will agree wholeheartedly that Car Leasing Brooklyn is the best agent from whom to obtain a Land Rover auto lease. Our monthly rates on Land Rover leasing are the lowest of any other agency around, and our selection is unmatched within the industry! To top it off, our all-online Land Rover lease process is the single most convenient way to lease a quality Land Rover vehicle that has ever been created in the history of mankind! 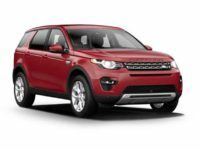 Whether you’re in the market for a Discovery Sport SUV, an LR2 SUV or a Range Rover Evoque SUV, Car Leasing Brooklyn is here to accommodate your needs and desires! Our phenomenal selection, enabled by our close-knit relationships with Land Rover dealers all throughout New York state, means that you can not only find the Land Rover model you want, but also in the color and with whatever factory options you might choose! We’re certain that nobody will beat us on price, selection or convenience in the state of New York, and we want to prove the same to you! 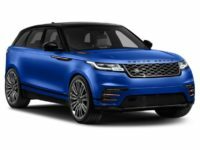 Call 718-307-5639 to find out more about leasing your dream Land Rover, or visit our Land Rover inventory page to get started with Land Rover auto leasing from Car Leasing Brooklyn! When you lease a Land Rover automobile from Car Leasing Brooklyn, you’re participating in the future of Land Rover auto leasing! By this we mean that we’ve upended the standard “old-fashioned” auto leasing paradigm, for one example by not maintaining a physical fleet of automobiles for lease! 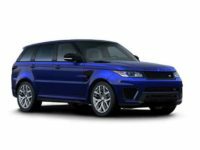 Instead, we leverage our ties with Land Rover dealerships all throughout the area, and their stock of cars becomes the inventory you see on our site! 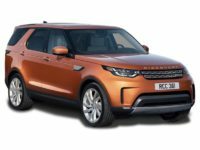 This means that virtually any model of Land Rover can be procured for you, and as mentioned above, generally in the color that you prefer with any factory options that you might need! And because we use our web site as our showroom, you never have to take time out of your busy schedule and inconvenience yourself by schlepping out to a car lot to view a limited selection of leasing vehicles that may not even contain what you want! It’s all done from the comfort of your home, and we even deliver the car you’ve leased directly to your door for no additional charge! 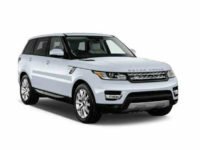 Visit our inventory page to check out our phenomenal Land Rover leasing deals, or for more information about our system or a specific Land Rover model, call Car Leasing Brooklyn at 718-307-5639 today! 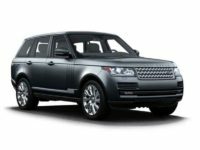 After seeing the peerless convenience offered by Car Leasing Brooklyn’s fully electronic Land Rover car leasing system, why would you ever lease a Land Rover automobile from anywhere else! 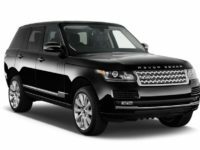 It’s so easy to get a Land Rover car lease from Car Leasing Brooklyn – including the Range Rover SUV, Range Rover Sport SUV, and the LR4 SUV! 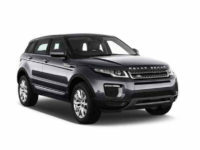 Just select the model of Land Rover that you want to lease, fill out the online application form, get a fast and easy credit approval, accept the terms of your new lease, and then specify where we should send your new Land Rover! It’s that easy, and once you experience the convenience of Car Leasing Brooklyn, you’ll wonder why you ever leased a vehicle any other way! 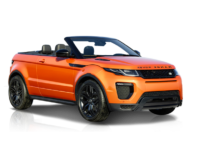 Call us right now at 718-307-5639 or start browsing our stock of Land Rover vehicles to get started with the Land Rover lease of your dreams with Car Leasing Brooklyn!